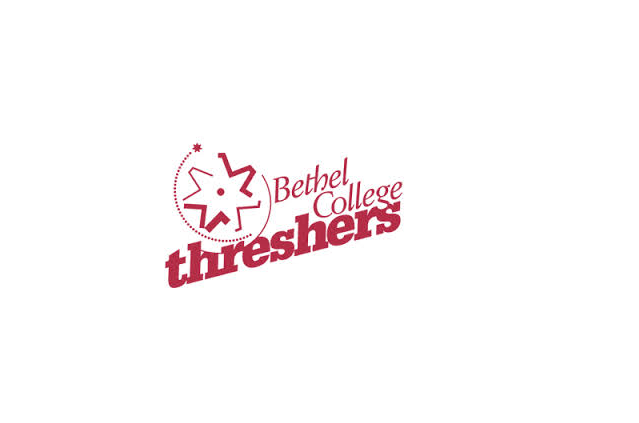 Wellman, Iowa Riley Schmieder has commited to play basketball next year for the Bethel Threshers. Riley is a 5’9″ Guard/Forward from Iowa Mennonite Highs School in Wellman, Iowa. 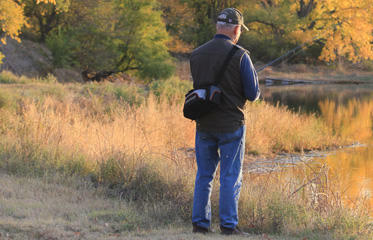 She was a four sport athlete who competed in Basketball, Volleyball, Cross Country and Track. Schmieder earned many accolades in all of these sports including Being Academic All-Conference/All-State and being a state qualifier and Most Valuable Runner in Cross Country, Most Valuable Runner, Coaches award, her sophomore and Junior Year, and qualifing for state and Academic All-Conference her Junior year. In Volleyball, she earned Best Offensive Player, Academic All-Conference and Academic All-State recognition. She was an Honorable Mention All-Conference player her Freshman, Sophomore, and Junior year as well as Academic All-Conferece her Junior year in Basketball.